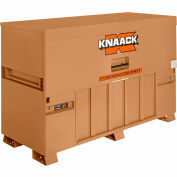 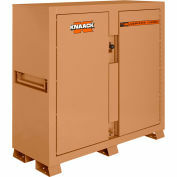 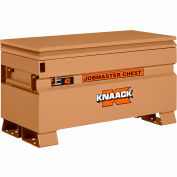 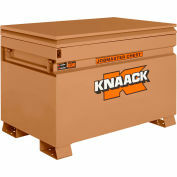 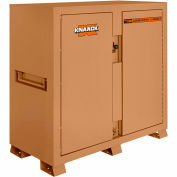 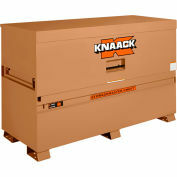 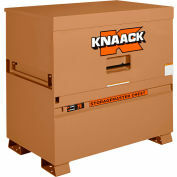 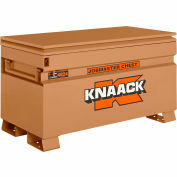 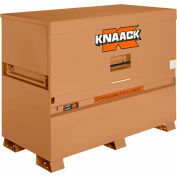 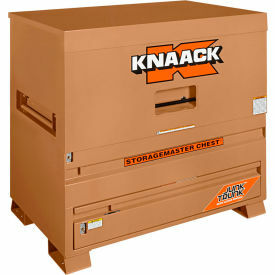 The Knaack Model 79-D STORAGEMASTER® Piano Box measures 48"W X 49"H and has a capacity of 36.2 cu ft. 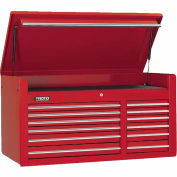 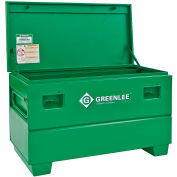 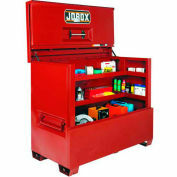 Ideal for every trade, it is caster-ready and includes full-width shelves for organization of tools and supplies. 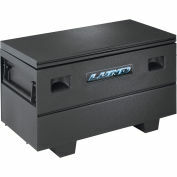 It also features a bi-fold cover which folds completely out of the way for unrestricted access and fits perfectly in the width of a full-size truck bed.